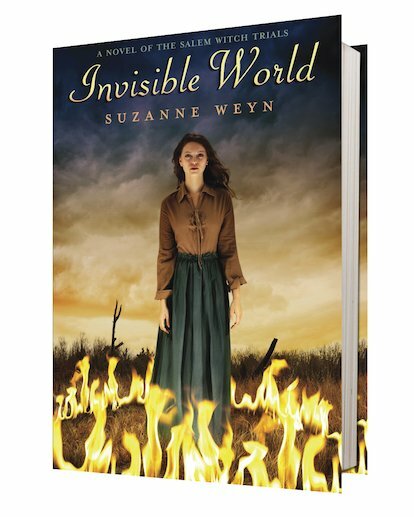 Suzanne brings the Salem witch trials to crackling life. Don’t know her books yet? Fail. Elsabeth James has supernatural gifts, not evil ones. But when she accidentally lets an evil spirit into her Massachusetts village of Salem, rumours begin to spread. At the same time, a group of girls claim to have been bewitched by other villagers. As hysteria grips Salem, terrible punishments are dealt out. How can Elsabeth save herself, and the boy she loves? History, romance and the supernatural combine in this gripping story by the author of Distant Waves and The Bar Code Tattoo.